The Federal National Mortgage Association is commonly called Fannie Mae. It is a government sponsored entity that serves to increase the number of lenders available in the mortgage market. This is done by allowing lenders to reinvest assets into additional lending. You may also be familiar with the related organization, the Federal Home Loan Mortgage Corporation, commonly called Freddie Mac. After a disaster, such as Hurricane Lane, the Fannie Mae program can assist these devastated communities and the individual homeowners through special, targeted mortgage relief options. These are intended to help reduce the financial burdens associated with disaster recovery. During disaster recovery, Freddie Mac to arrange special financing options for those individuals who have been impacted by the event. 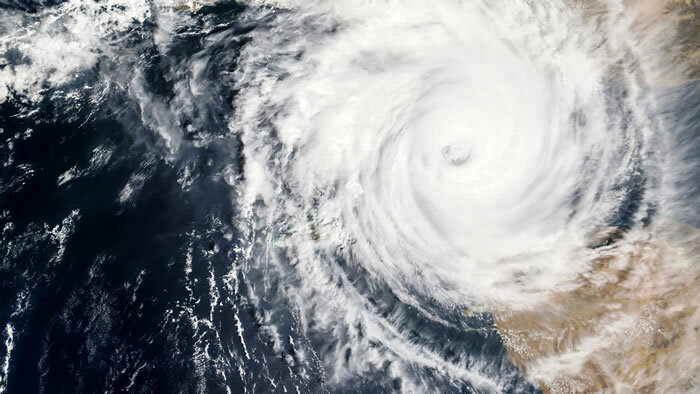 As you recover from Hurricane Lane, if you are having difficulty paying your mortgage and if you are eligible for the Fannie Mae or Freddie Mac financial relief programs, then you may have several options available. Residents of Hawaii who own their own homes and who find that they need financial relief during disaster recovery from Hurricane Lane will find several potential options for mortgage assistance. Often, if you qualify to receive one form of financial relief, it will be accompanied by additional assistance. One main option for financial relief is to apply for and potentially be granted a forbearance of your mortgage payments. This means that your payments could be temporarily suspended or at least reduced for up to 12 months. This will be helpful to free up some of your funds for financial resources that you might otherwise need for disaster recovery during that same time period. Another option for financial relief is for Fannie Mae or Freddie Mac to permit late and missed payments without any of the typical late charges. Simultaneously, these programs can assist by eliminating the typical reporting of missed payments to credit bureaus. Through the Fannie Mae disaster relief programs, you could also qualify for a loan modification. This could be necessary, and it could help you to avoid any burdensome repayment plans after a period of forbearance. Without this loan modification, you could otherwise face a higher than usual monthly payment after a forbearance, which could ultimately put you in great financial strain. Finally, Fannie Mae and Freddie Mac disaster relief programming can be used to prevent and even suspend legal proceedings that might otherwise occur after missed payments. These relief options could help you to avoid facing foreclosure, which is what most homeowners most fear. One way to access disaster relief mortgage assistance is by contacting your mortgage company or servicer. Their contact information will typically be listed on your monthly mortgage statements. They should be able to tell you which options you qualify for. You can also check whether Fannie Mae owns your loan, which is a requirement to qualify for their mortgage assistance. If Fannie Mae does own your loan, then you can also contact them directly to ask about financial options. Call 1-800-2FANNIE or contact a Fannie Mae Mortgage Help Network partner.